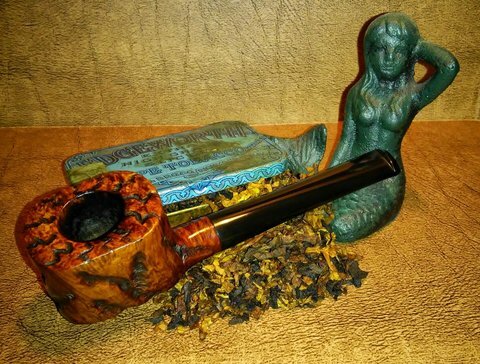 I am thankful for my beautiful and understanding wife for my daughter who’s humorous antidotes keep me smiling and a father who will drop all to help in anyway. 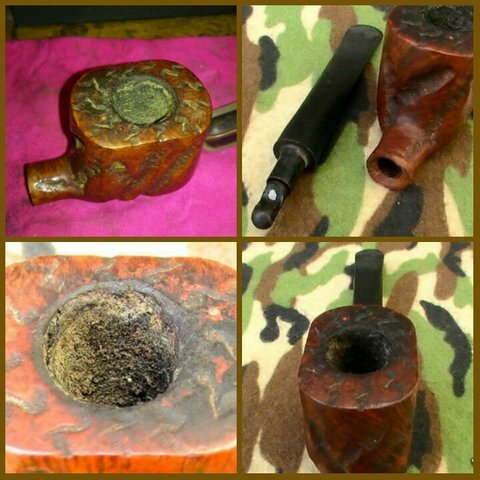 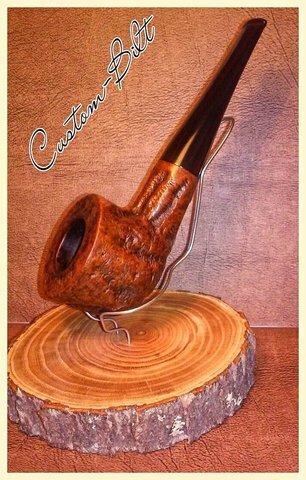 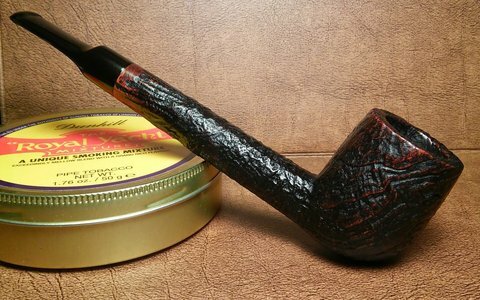 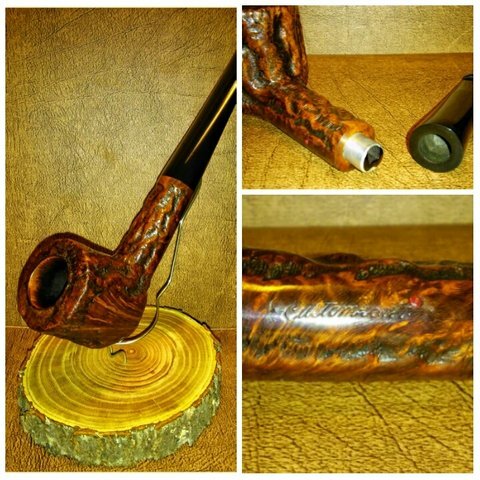 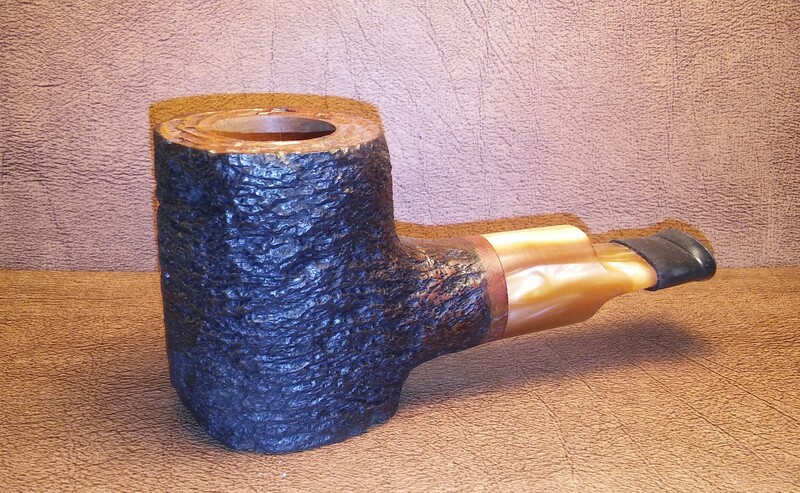 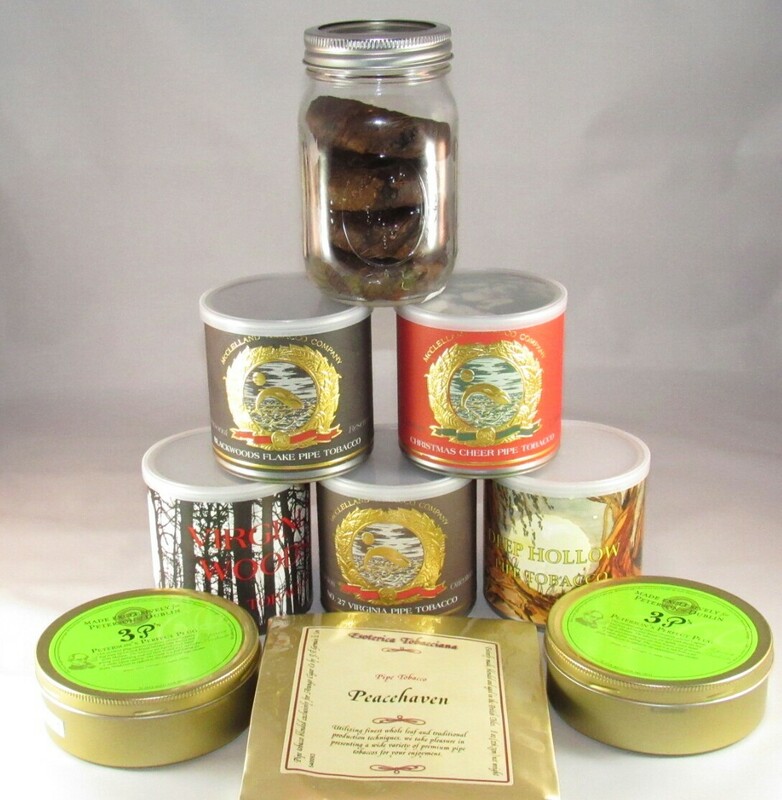 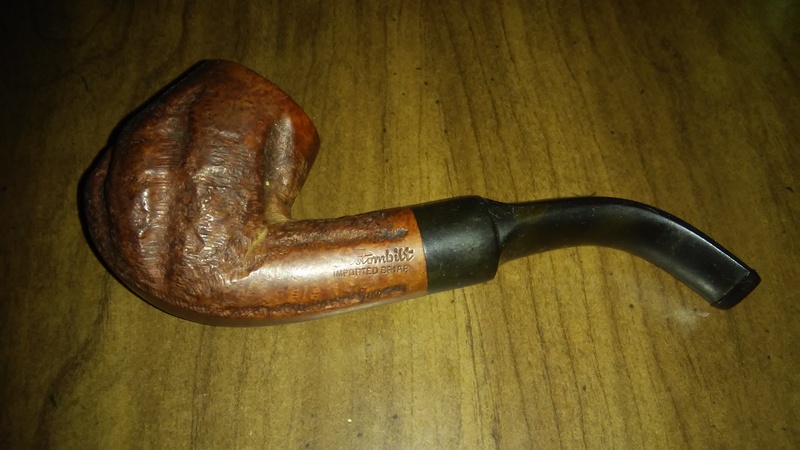 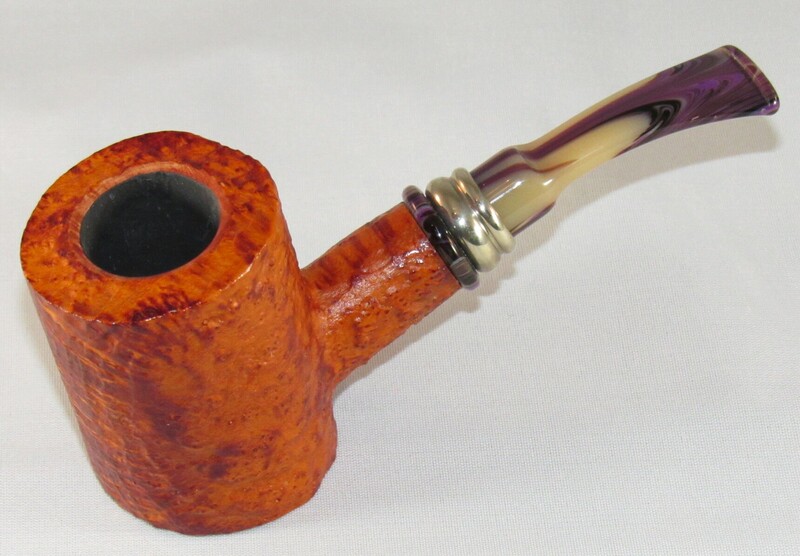 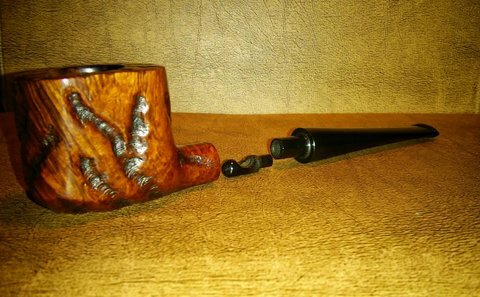 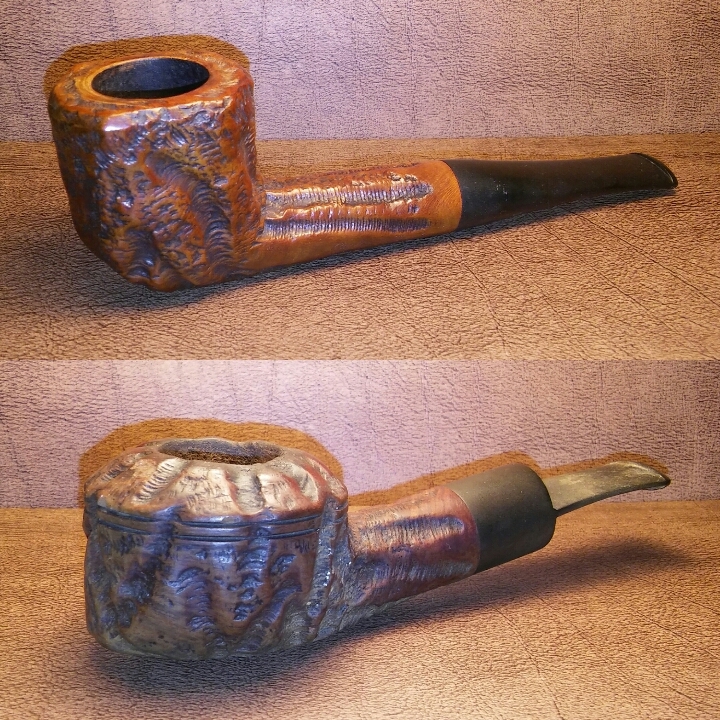 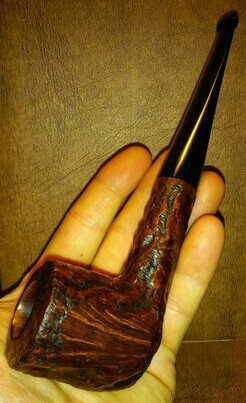 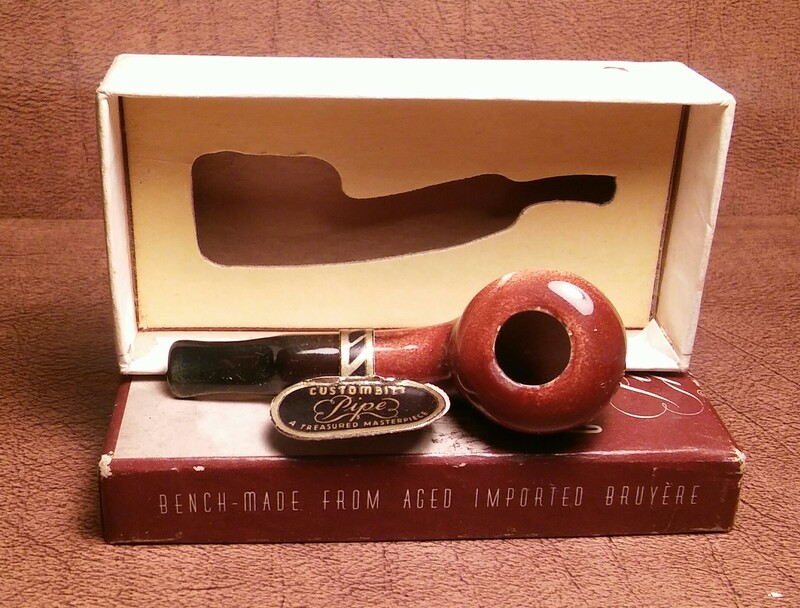 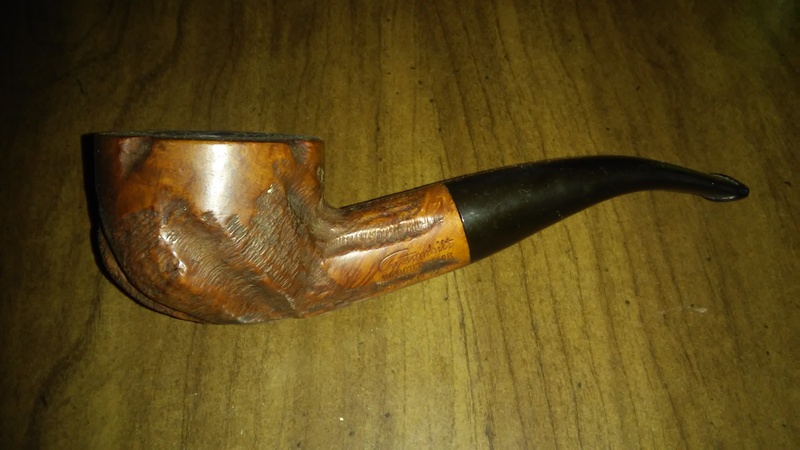 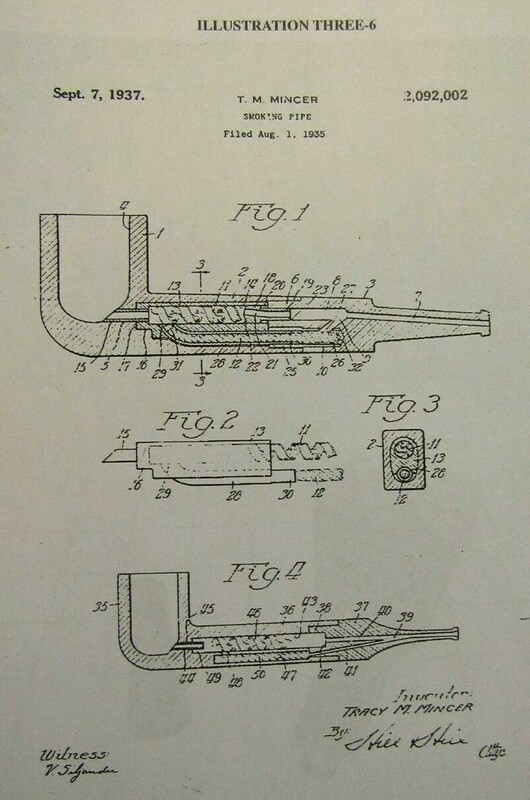 Thank you to Steve of Reborn Pipes for sharing my posts and to readers who enjoy reading my blog. 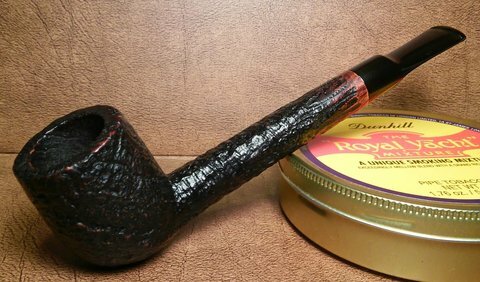 A huge thank you to my friend Clint ,a fellow blogger and piper. 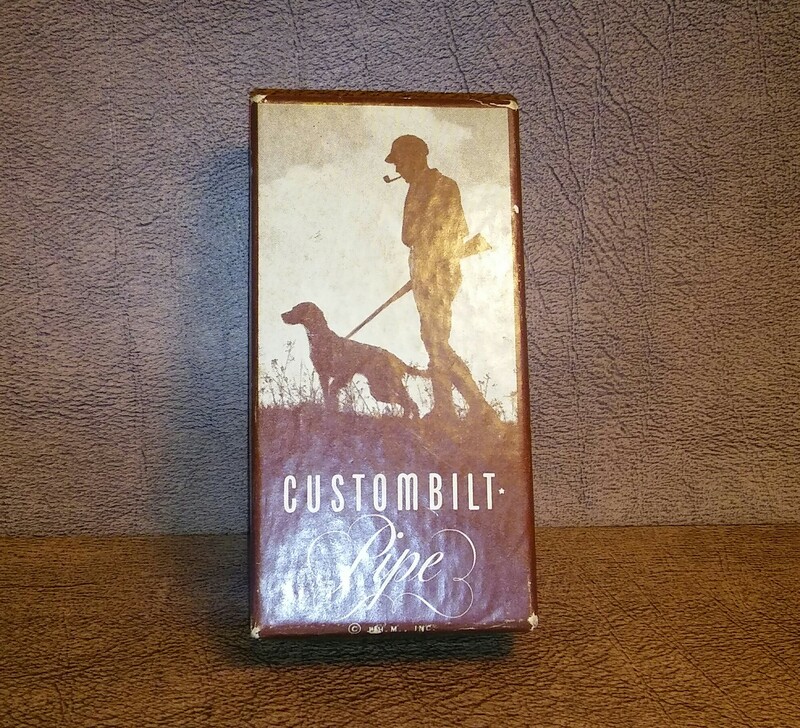 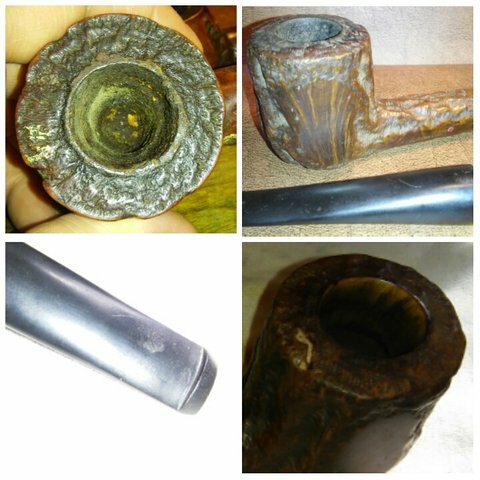 I love reading his no bull, straight forward tobacco reviews at Pipes Scoundrel , he covers a wide variety of topics on his blog it’s never boring definitely worth checking out .Recently Clint contacted me and asked if I would be interested in a few Custombilt pipes that didn’t fit his style of smoking and new that they would be right at home here and appreciated. 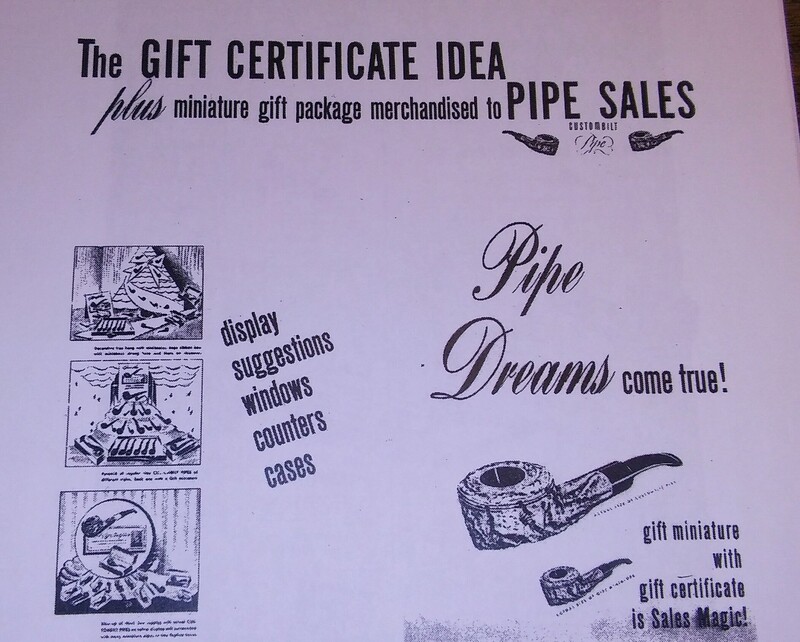 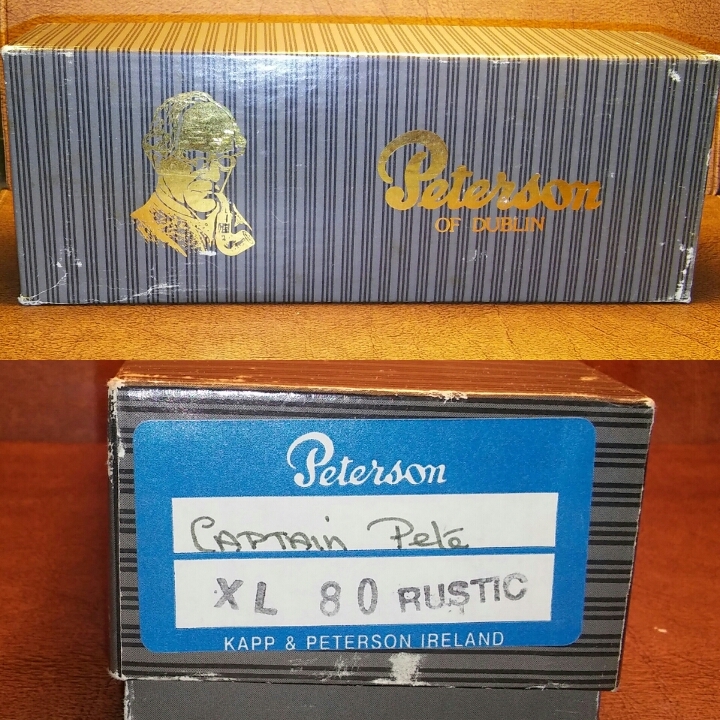 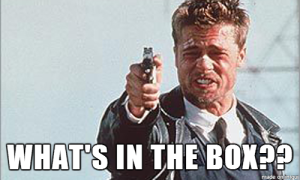 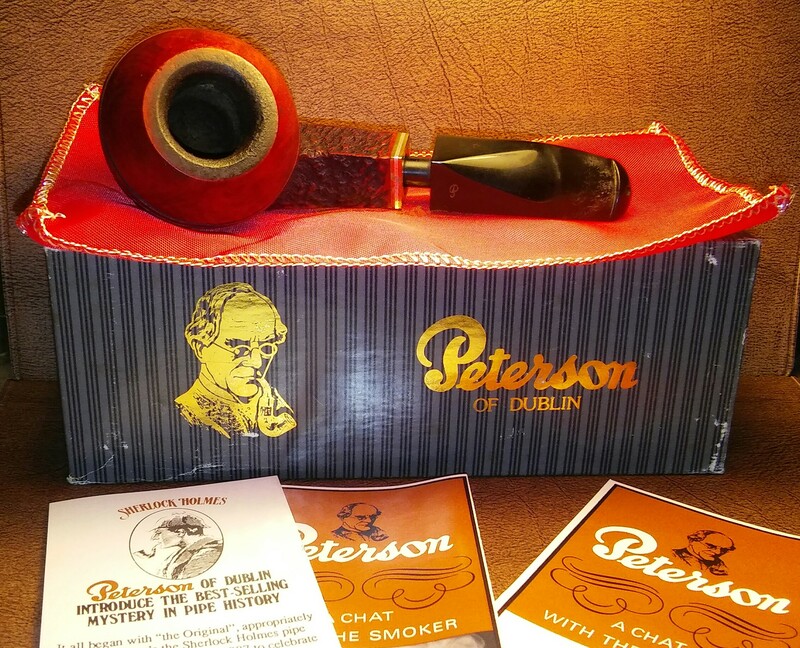 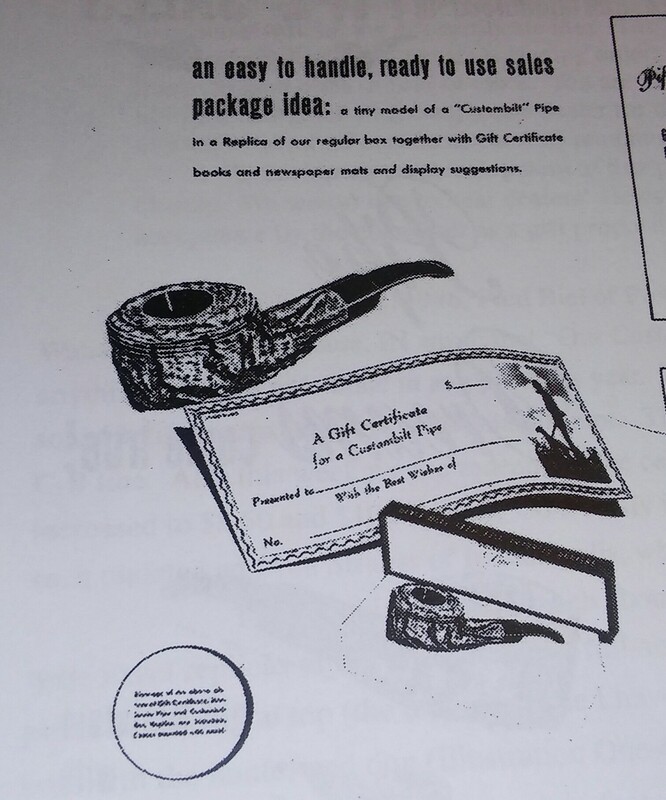 I received the pipes at the end of last week in the midst of a medical hiccup. 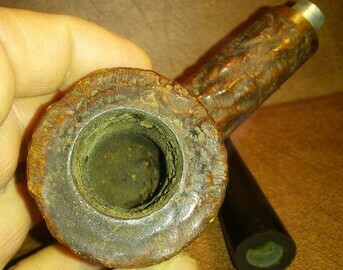 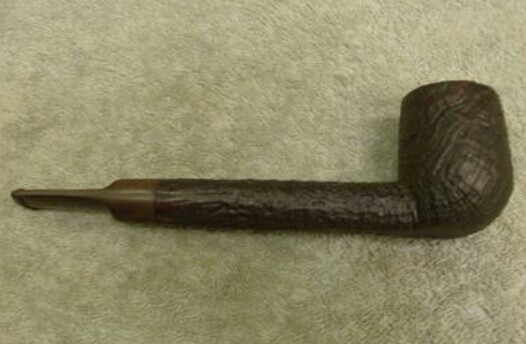 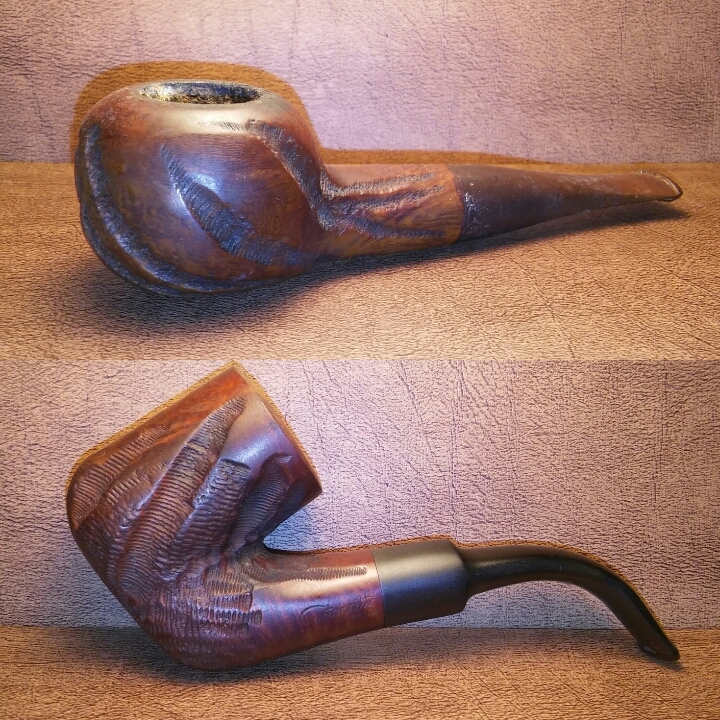 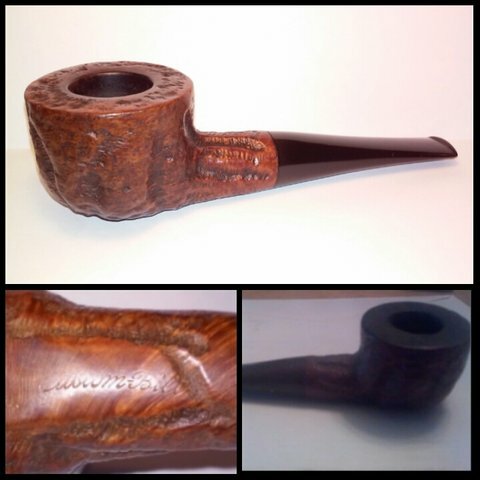 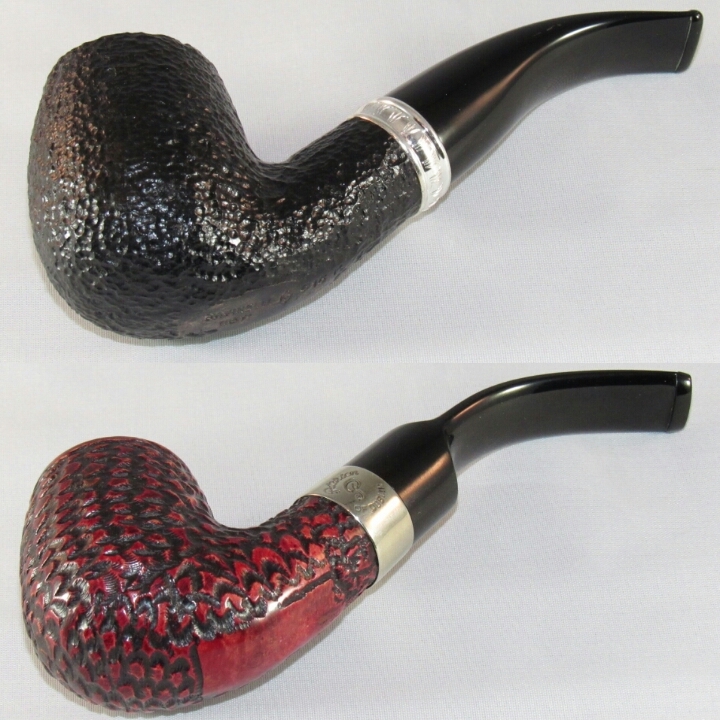 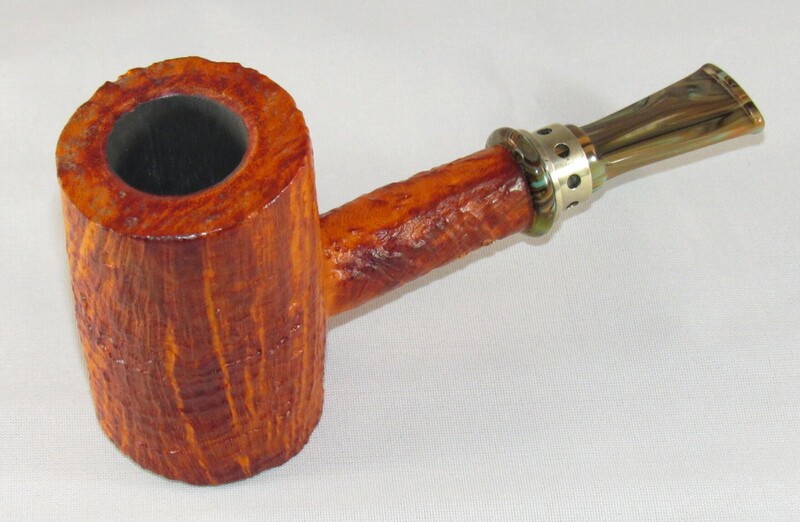 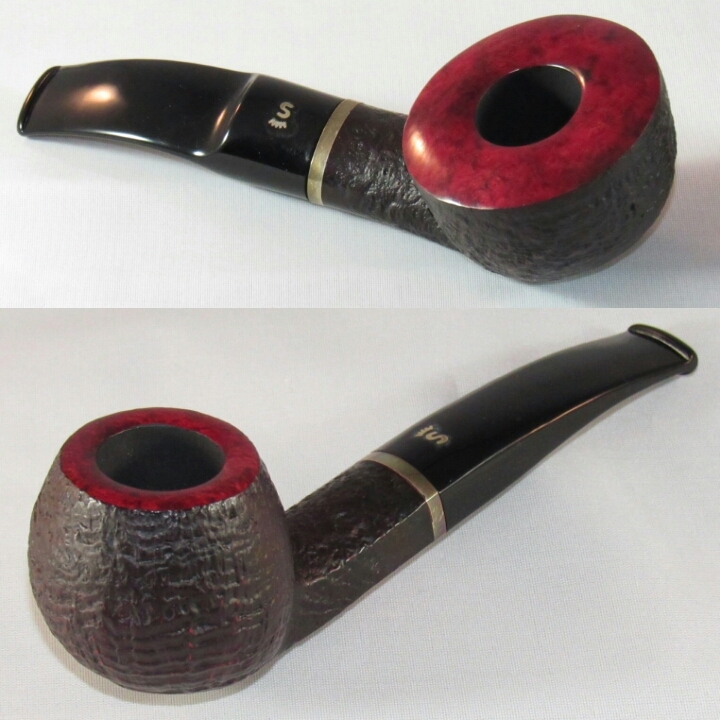 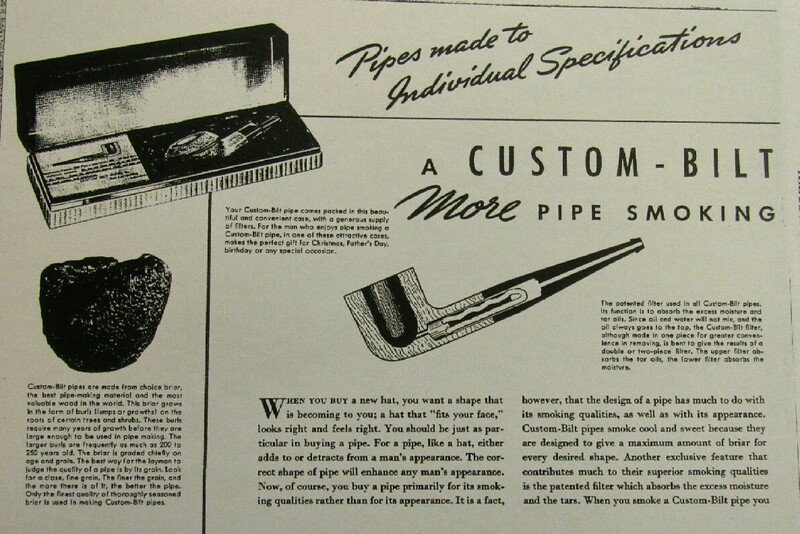 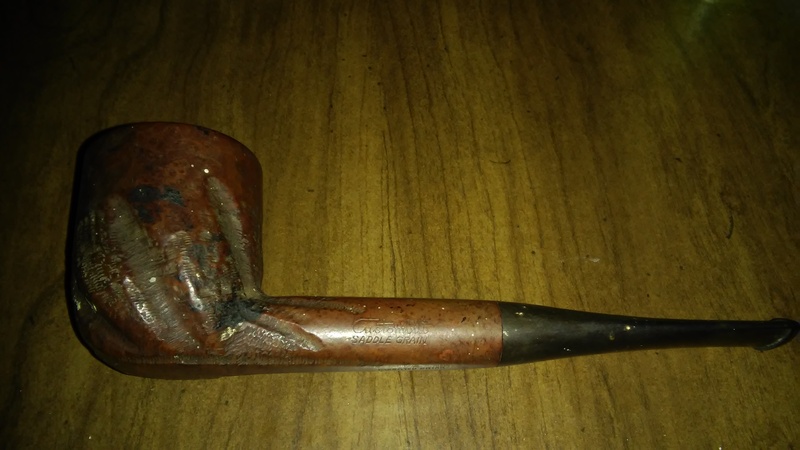 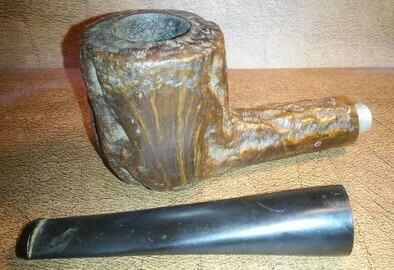 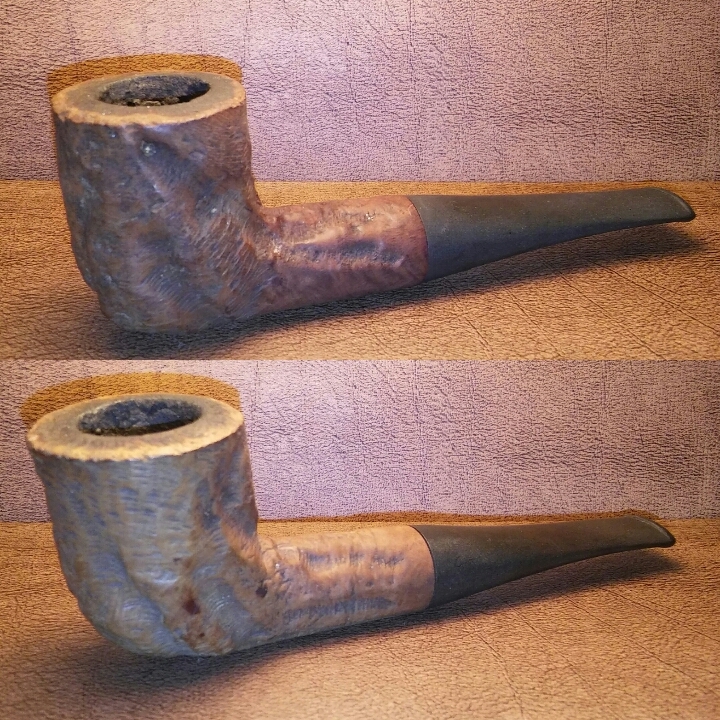 For three weeks I have been unable to work on my pipes .I will begin refurbishing and writing as soon as I recover. 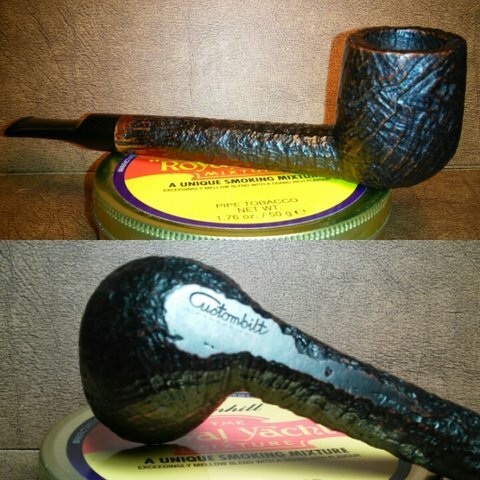 Below are the three beautiful Rich era Custombilts that I can’t wait to get my hands on. 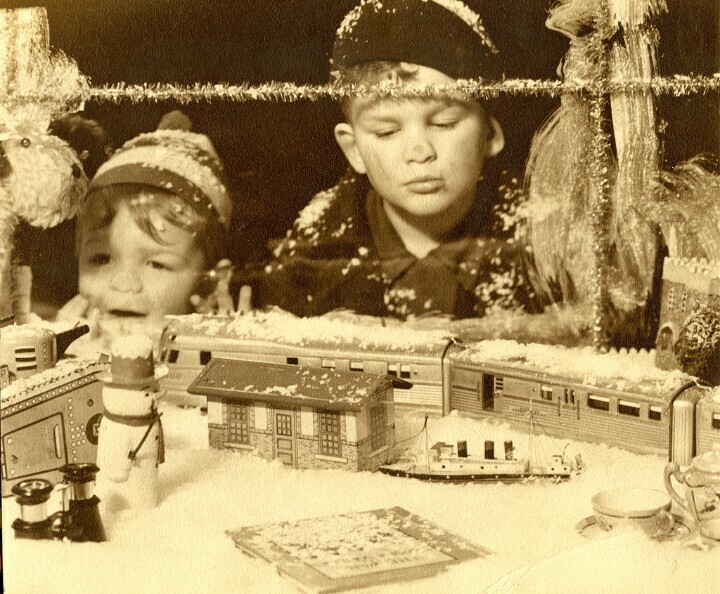 Thank you again Clint, Happy and safe Holidays to you and your family.